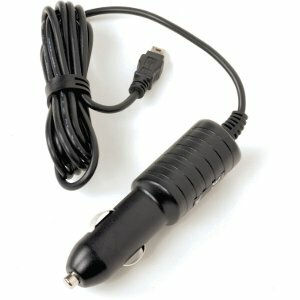 This vehicle charger is compatible with the Astro 220 Handheld dog-tracking handheld unit. If you find your device is running low on power, this 12-Volt adaptor will get your handheld up and running again. Compact and convenient, it's a must-have GPS dog tracking accessory when you're constantly on the move.